We are interested to hear from towns, village and settlements around the world that share our name. 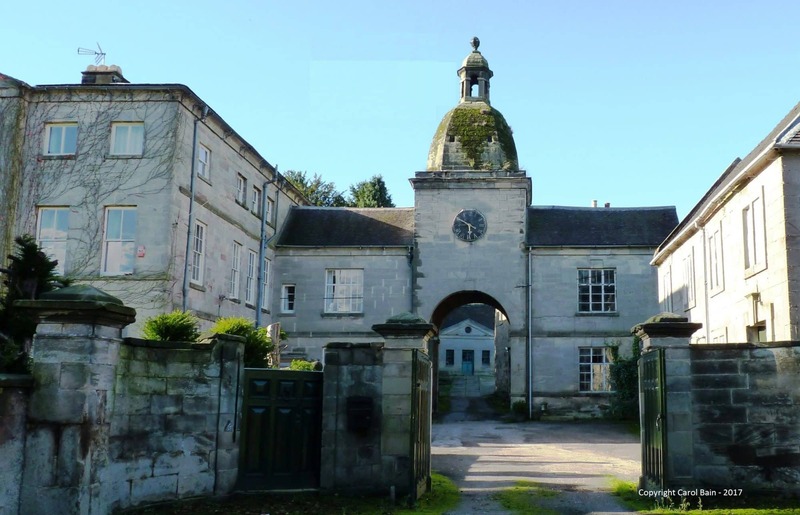 If you would like to make contact with us please do by emailing us at [email protected]. We are happy to share information on our village along with making friends around the world. 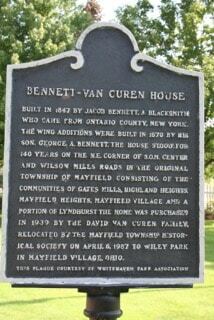 Our first contact has been Mayfield Village in Ohio state USA. Below is information on the village along with links with more detail. The Bennett-VanCuren Historical Museum has eleven restored rooms that reflect the time period of the original house and the several later additions. The lower level of the house has a Log Cabin, School Room, Tool Room, and Print Shop. 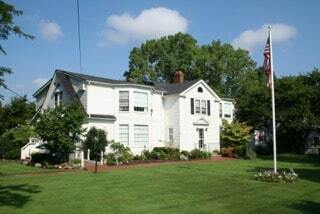 The Museum also has an extensive historical reference and genealogical library for public use. Each year Mayfield School district 3rd Graders tour the Museum as part of the current Ohio curriculum. The Village created a document to celebrate their sesquicentennial. 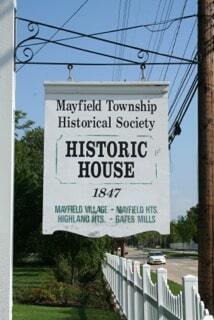 To view Mayfield Village’s Sesquicentennial book for a look back at the history of the Village, click here.